Experience is the best teacher, so the saying goes. So is the problem of renewable energy, especially biomass-based, some of them are the failure of biodiesel production program from jatropha curcas, as well as bioethanol from cassava and sugarcane which is also tragic because it also failed. We need to review and analyze the root causes of the failure so that the failure is not repeated again. In the jatropha energy plantation for biodiesel feedstocks the productivity of jatropha seeds is small and can not compete with diesel oil in the market. 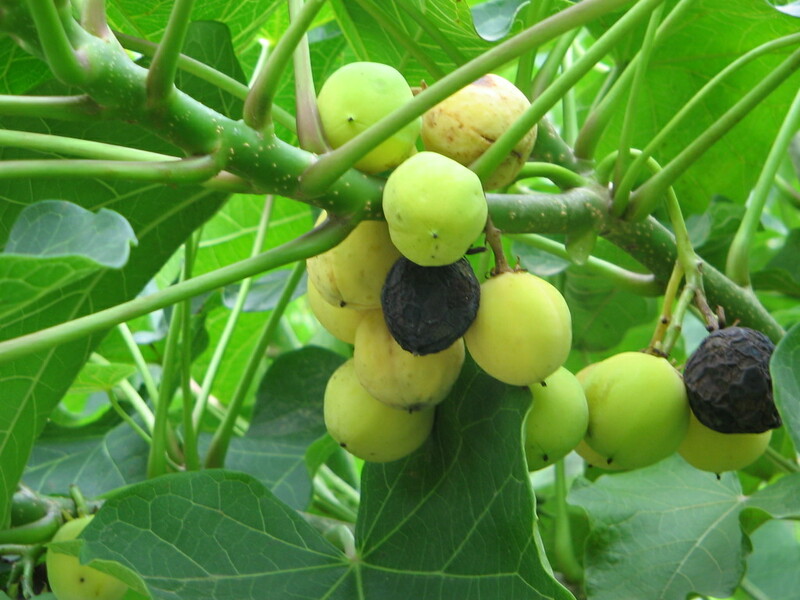 In addition, Jatropha leaves can not be used for livestock feeds, whereas if its woody biomass are harvested for energy sources other than the amount is not much, it will also clearly disturb the productivity of the seeds, as its main product. 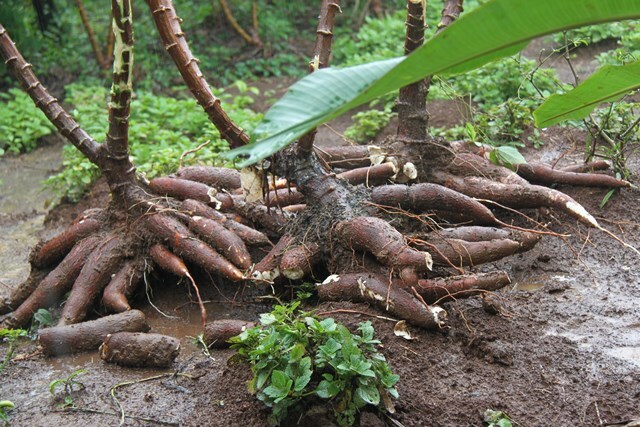 While on the production of bioethanol from cassava and sugarcane there was a conflict of interest between food and energy sector. Go to the Qur'an should be a reference and a guide to the problem, which can be read here. Imports of Indonesia's sugar is currently still 1.3 million tons while for tapioca is still imported with a range of 1 million tons. This means to meet the food sector whose priority is more important is still lacking then for the energy sector of course worse. But it is still a good idea that the conflict of interest between food and energy is not to cause a riot like what happened in Mexico for a time known as Tortila melee. Learning from the case of failures, should not make us retreat back and even in the era of bioeconomy will be the greater portion of energy from the plants both trees and seasonal crops. So how is the solution to be able to rise from past failures and have a significant role in this era of bioeconomy? The Qur'an again give us guidance that energy comes from trees and fruits. More details about it can be read here and here. A practical example of a multipurpose energy plantation coming from trees is the solution. The trees include leguminoceae group capable of producing within a short period of time with high woody biomass productivity of 1 year only, and no replanting required up to 20 years. In addition to these trees also produce leaves rich in protein so it is good for animal feed also roots are able to bind the nitrogen so fertilize the soil. Stages of wood pellet production from energy plantation can be read here. Wood pellets produced can also multipurpose, that is in addition to use for fuel in the power plants and boilers, can also be a household fuel for cooking. 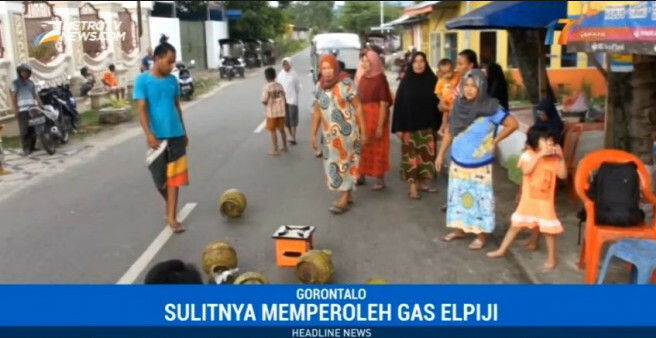 In addition to environmental problems such as climate change due to atmospheric CO2 concentration that has exceeded the threshold, it turns out the problem of fuel scarcity, especially LPG (Propane) occurs in many areas in Indonesia. 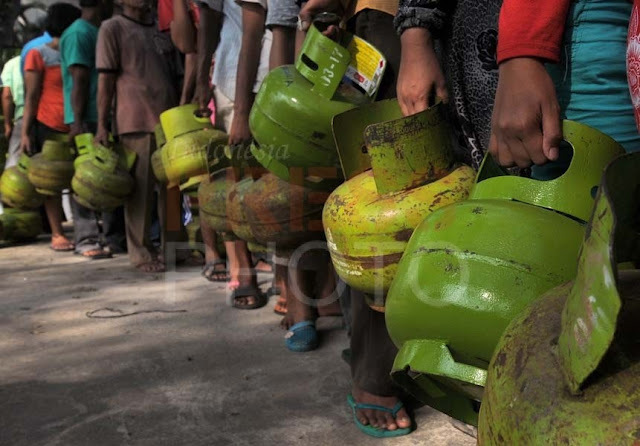 The problem of LPG scarcity is triggering social problems because people who are already dependent on the fuel, become unprepared with the other kind of fuel. The wood stoves have been abandoned, if there is any availability of firewood is also limited, especially for the rainy season. Wood pellets can be the solution to the problem, moreover there have been many efficient wood pellet stoves with almost no smoke pollution. When calculated with the price of LPG the price of wood pellets is also cheaper, ie with the same calorific value of two and a half kg of wood pellet (value of 4,400 kcal / kg) at a price of Rp 3750, - while one kilo of LPG (11,000 kcal / kg) Rp 6000, - Savings that can be done Rp 2250 / kg or 37.5% which means more than a third. 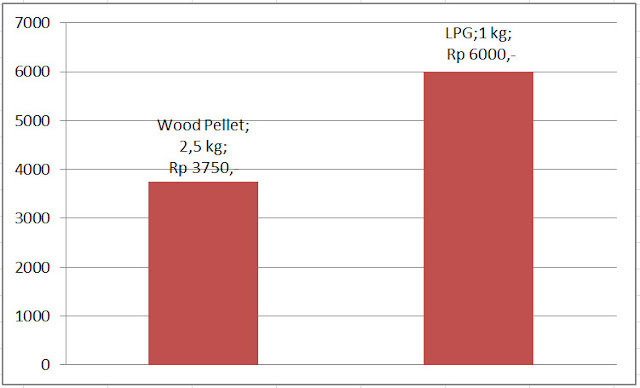 In addition, the use of wood pellets is also more safe, will not explode as well as LPG. The damaged hose and then the gas leak caused a lot of explosion. Storage of wood pellets is also as easy as storing rice. With small packings such as 5 kg or 10 kg, the use of wood pellets is more practical and easy to distribute. In conclusion: multipurpose energy plantation with leguminoceae trees will provide many benefits, mainly energy, then sheep farming to increase soil fertility. Even further, the Qur'an in Surat Yaasiin verse 33 mentions the leguminoceae trees a pioneering plant that can revive dead lands.